We've listed a range of useful links here. Testimonial here. 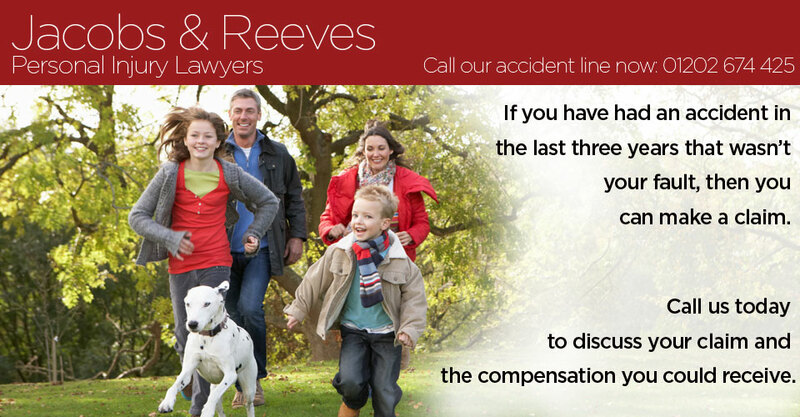 Jacobs & Reeves provided clear and concise legal support when we had to get quick legal advice.